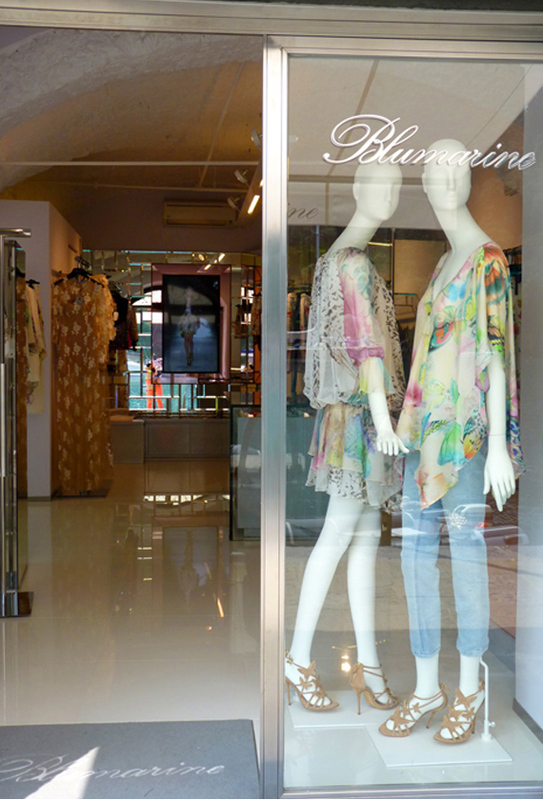 Blumarine continues on its path of international growth in the most important cities of the world. After the mono-brand inaugurated last April in Portofino, the prestigious openings of Moscow, Zhuhai and Nanjiing in China have followed. All instrumental chapters to the international retail expansion plan of the brand. Gianguido Tarabini “The current collaboration with our partners provided me the chance to deepen my knowledge and understanding of these countries while allowing me to appreciate their peculiar characteristics, as well as planning a focused opening strategy considering the potential of our brand in the country. The latest openings represent a crucial evolution for the Blumarine and Blugirl brands and mark a further step forward in “Brand Equity” building for our brands. Multiple recent market confirmations on our development projects report a positive first semester for 2014. Blumarine Portofino – Calata Marconi 41, 16034 Portofino - Opening on April 2014. Blumarine e Blugirl Zhuhai - No.8 Zhuhai Avenue, Zhuhai, Xiangzhou district, Guangdong - Opening on May 30th. 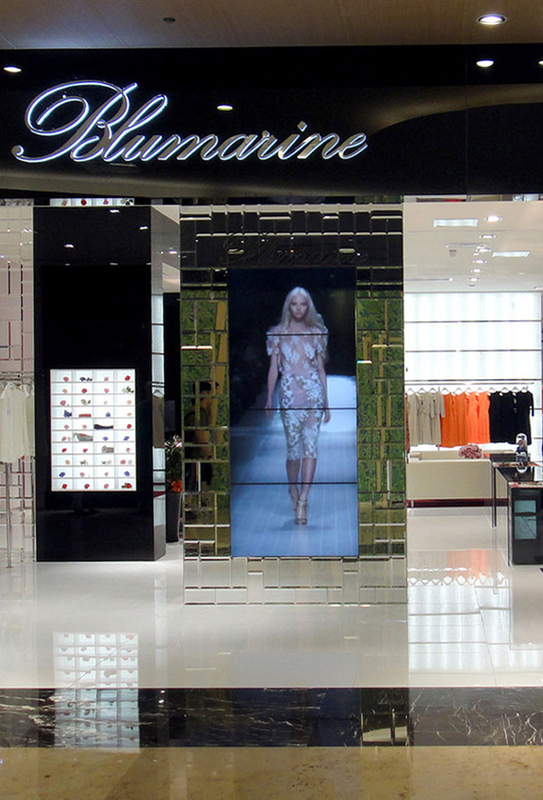 Blumarine Nanjing - First floor Building B, Golden Eagle International Shopping Mall, No.89 Han Zhong Road, Qin Hua District, Nanjing, China - Inauguration on June 1st, 2014. Bumarine Mosca – Vremena Goda Galleries, floor 2, Kutuzovsky Prospekt, 48, Moscow – Opening on May 17th. Gianguido Tarabini and Anna Molinari support amfAR attending the 21st Cinema Against AIDS Gala during the 67th Cannes Film Festival at the Hôtel du Cap-Eden-Roc. 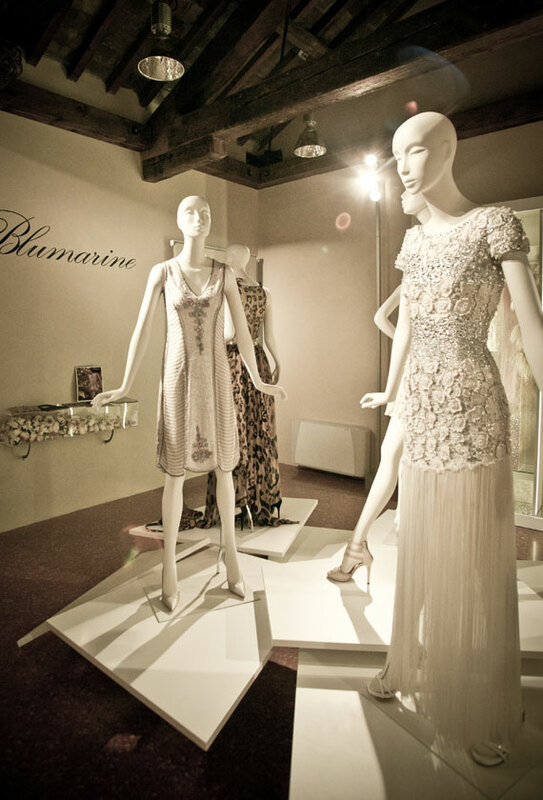 Gianguido Tarabini, CEO of Blufin S.p.A, and Anna Molinari, Creative Director and Designer of Blumarine and Blugirl, are pleased to announce the opening of a permanent exhibition space dedicated to Blumarine in the Museum of the City of Carpi. The ribbon cutting ceremony has taken place in the Museum at Palazzo dei Pio, at the presence of the Mayor Campedelli, Gianguido Tarabini and Anna Molinari.